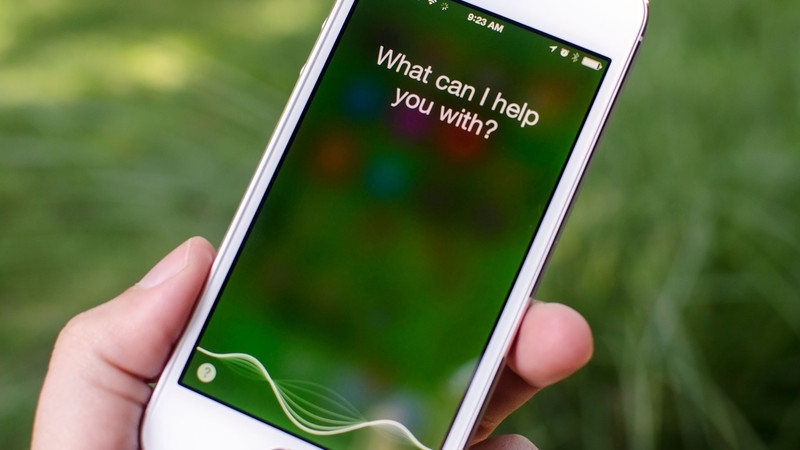 ‘What can I help you with?’ – a question that your personal assistant Siri has no doubt asked you on several hundred occasions over the past few years. If you’re still not used to voice search tools by now, it seems like you’ll have no choice but to learn to love them in the next few years. The growth of voice search has been rapid to say the least – with Mary Meeker’s recent annual Internet Trends report showing us that Google voice queries have increased more than 35-fold since the introduction of the iPhone and Google Voice Search in 2008. An important study carried out by Thrive Analytics in 2014 revealed that a massive 71% of US smartphone users aged 18-29 used their mobile personal assistants. Tellingly, the figure does not drop by a huge amount when we consider the older age bracket, with 38% of users aged 54 and over representing a large fraction that use voice search functions. These figures were taken over 18 months ago and will only have increased exponentially since then, and will continue to do so. But why are voice search tools so popular? Put simply, they are convenient, quick and easy to use. If we look even more in-depth, two of the three most popular uses of voice search for both teens and adults are ‘ask for directions’ and ‘call someone’. We need digital personal assistants to help us out with everyday tasks. Indeed, Microsoft have already started planning for this ‘bot revolution’. Microsoft SEO Satya Nadella predicts a future in which ‘human language is the UI layer’ and where chatbots will revolve around the core concept of ‘conversational canvases’. This second term can be used for any app that is used for conversing – from E-mail to WhatsApp to Skype. This is where keywords come into play. Cortana is set to become even more intelligent and will use the keywords from a conversation with a user to make suggestions. For example, let’s say you have an appointment to meet a client for dinner later this week. Cortana will use the context to sync with other apps and recommend a popular restaurant in the area that you may want to go to, or a bar which may be suitable for drinks after dinner. If you tell Cortana through Skype that you’ll be missing a few days of work next month as you’ll be in Paris, the instant response to you blocking off this time period will be hotel recommendations. From previous conversations, Cortana will know your preferred hotel chain and put you through to the Hilton hotel bot. So, without having to lift a finger, your accommodation for the trip will be sorted. But how will the concept of ‘conversational canvases’ affect local search? An important factor to mention at this point is the use of ‘natural language’ in voice search. Let’s say you want to find out who the CEO of Rolls-Royce is. If you’re searching using text, the likelihood is you will type ‘Rolls-Royce CEO’ into Google or Bing. Local business owners should act now to get ahead. Why not design your landing page around the highest-value questions that are likely to be asked? What are the ‘natural language words’ that are used to describe the area in which your business is based? Are there any landmarks/popular places in your area that could do with a subtle mention in your website’s copy? These are all factors that need to be considered when it comes to voice search. Whether you are a local business owner, an inbound digital marketer, or just someone who happens to be interested in technology, one thing’s for sure: voice search will soon be an even bigger part of your live than you ever thought it would be.